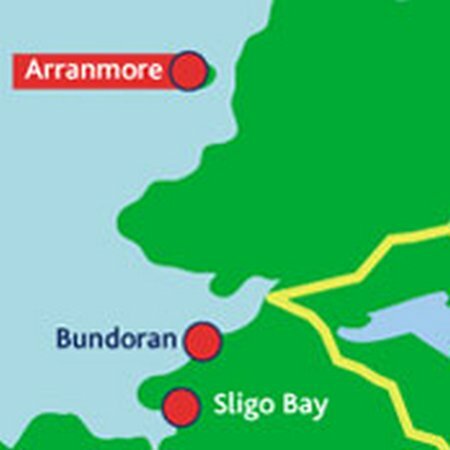 The lifeboat crew at Arranmore RNLI was called to Ederinis Island off the coast of Burtonport, Donegal at 12.45pm today (Tuesday 29 July 2014) to assist in the evacuation of a man who fell from the roof of a house on the island. 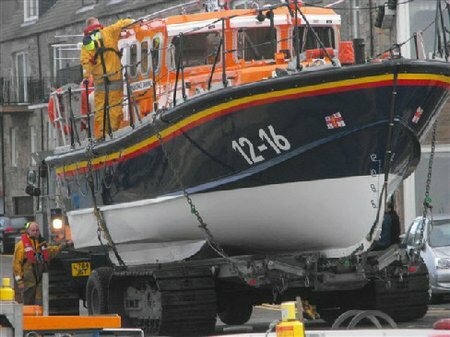 The Open Day is held at Anchor Head in Weston-super-Mare and at the temporary station at Knightstone Causeway. 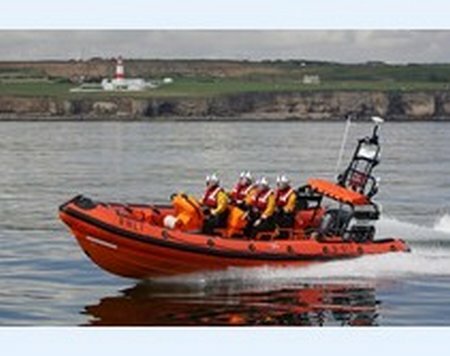 As well as many side shows and demonstrations the crews will be displaying how they save lives with their current lifeboats. Escorting giants in the Mersey, a ceremony to scatter ashes, rescue 10 fisherman in 3 incidents with 5 engine failures, socialising with a dalek, crew being towed by Lilliputian tugs, all in a Sundays work at New Brighton lifeboat station. 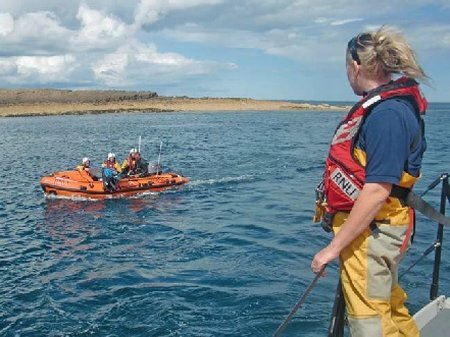 At 14.50 hrs on Sunday 27 June 2014 Both Seahouses Lifeboats were on passage from Seahouses to Beadnell for the Annual Beadnell Sailing Club RNLI Flag Day, when a kite surfer was sighted off Beadnell Point. He was becalmed and appeared to be in difficulty. 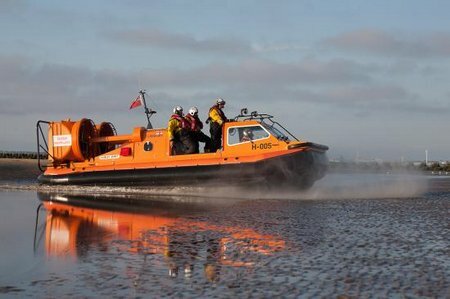 As huge crowds lined the beach and promenade this weekend for the third annual Cleethorpes Airshow, Cleethorpes RNLI lifeboat made two emergency launches and saved the lives of three people on Saturday and Sunday. 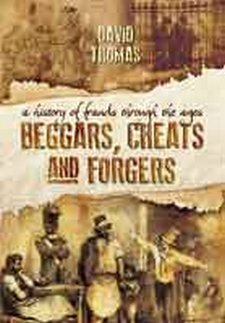 Not a story of everyday Westminster politicians. 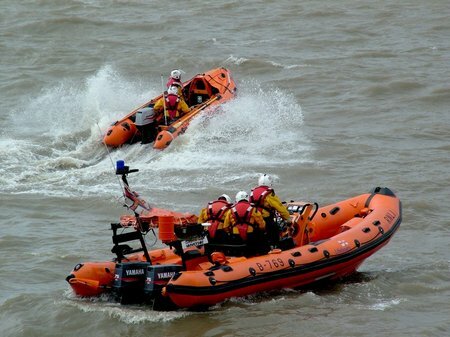 An RNLI Raft Race and an RNLI Lifeboat Station Open Day all taking place at Weston-super-Mare next weekend. 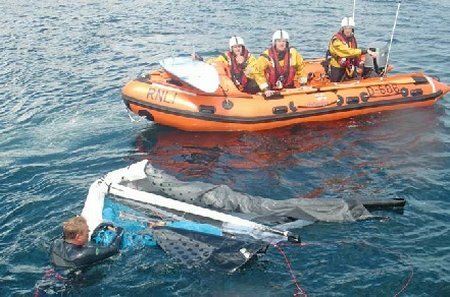 Weston-super-Mare RNLI volunteers are organising a Raft Race for all comers on Saturday and an Open Day to demonstrate their work of saving lives at sea on Sunday next week end, the 2nd and 3rd August. 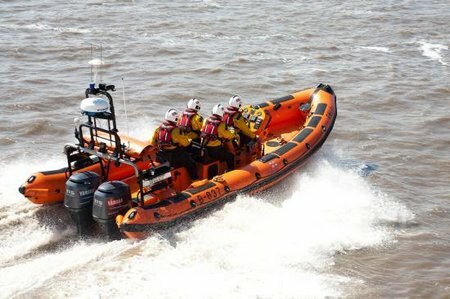 RNLI New Brighton lifeboat responded to a report that a small vessel was in difficulty out from the Gunsight picnic spot on the Leasowe shore. The call came just before 11pm, it was dark, high water at midnight and sea choppy. 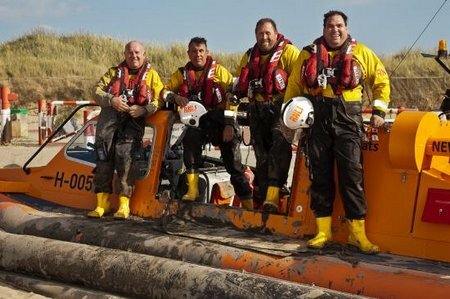 At 4pm yesterday RNLI New Brighton were advised that a person was stuck up to the chest in mud on the Crosby shore. 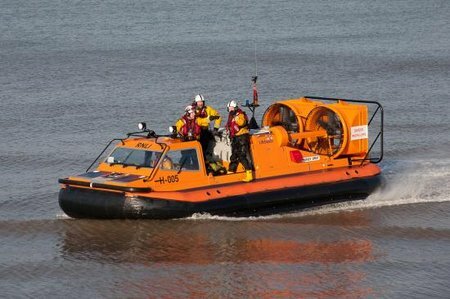 In response our rescue hovercraft H-005 Hurley Spirit with a crew of four was launched and quickly crossed the Mersey estuary. NENA i3 compliant NextGen-911 system uses cloud technology to provide high-quality information faster and enables seamless call transitions among first responders. FAIRFAX, Va., July 22, 2014 /PRNewswire/ — General Dynamics Information Technology, a business unit of General Dynamics (NYSE: GD), has implemented a NextGen-911 emergency service solution for Morgan County, Ohio. 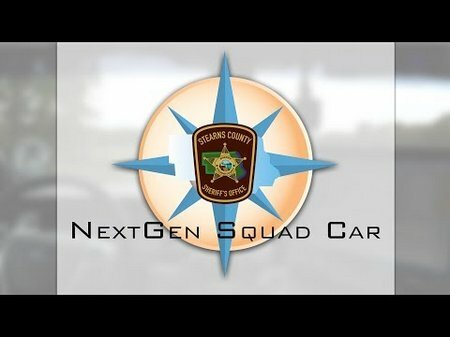 The NextGen-911 solution enables Morgan County to easily accept emergency information from a variety of sources and provides first responders with faster, more accurate details to aid in response. Morgan County’s NextGen-911 system is one of the first to be compliant with the National Emergency Number Association’s (NENA) i3 architecture standards, which facilitate local and nationwide interoperability.